Nicole R. Hanson – Denver – Stoorman, Hanson & van der Valk, P.C. Nicole understands the stress and financial toll that comes with protracted litigation; thus, her focus for her clients is to achieve their goals through the most efficient and cost-effective means available. Nicole joined Stoorman, Hanson & van der Valk, P.C. as an associate in 2007 and became a partner in 2017. She represents clients in general civil litigation, personal injury, administrative law and compliance, and appellate advocacy. 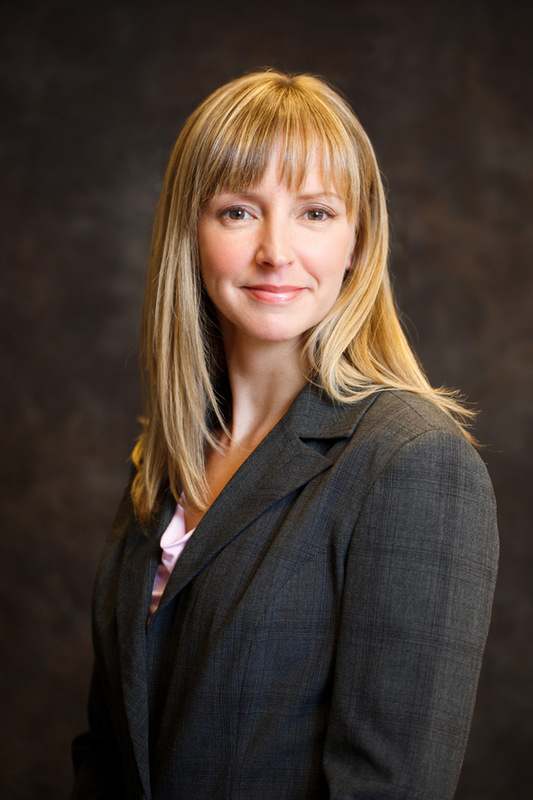 Nicole’s primary focus is in the area of domestic relations law and she is trained in Collaborative Law. She is experienced in all phases of litigation and is a strong advocate for her clients both in court and in dispute resolution/settlement negotiations. She is licensed in Colorado State Courts and in the U.S. District Court for the District of Colorado. Nicole grew up in Omaha, Nebraska and earned her undergraduate degree and Juris Doctorate from the University of Nebraska. During law school, Nicole interned with the Appellate Division of the Colorado Public Defender’s Office. Prior to joining the firm, Nicole worked as a Deputy District Attorney for the 4th Judicial District in Colorado Springs, where she spent the majority of her time prosecuting domestic violence charges. Nicole makes every effort to get to know clients and their goals and expectations. She understands the stress and financial toll that comes with protracted litigation; thus, her focus for her clients is to achieve their goals through the most efficient and cost-effective means available. Nicole is a member of the Colorado Collaborative Divorce Professionals and the International Academy of Collaborative Professionals.